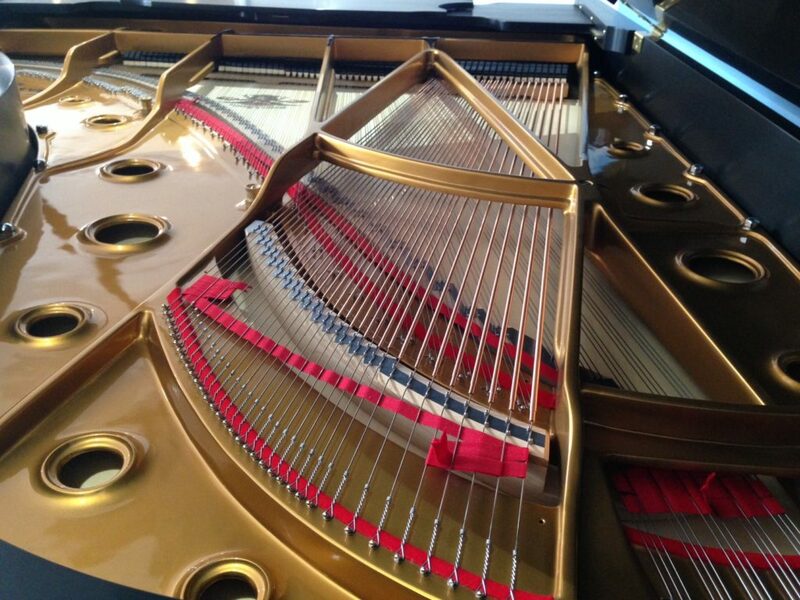 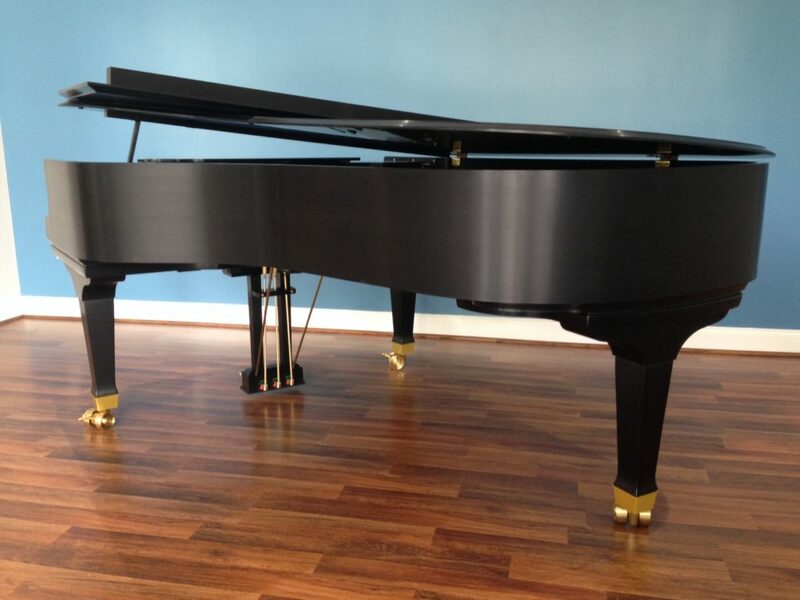 A piano acclaimed for its robust sound, precise touch, and consistent action, the Model BB is a 7-ft piano designed for auditoriums, conservatories, concert halls, spacious homes, and professional studios. 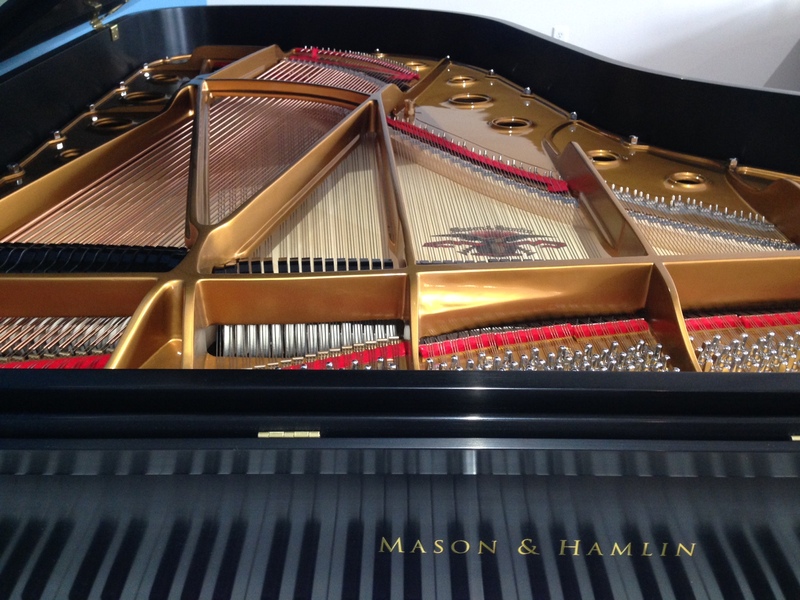 Known for its legendary concert grand characteristics, the Model BB has powerful, resonant bass, rich, warm tenor, and a treble with a singing tone—bell-like in its clarity—and perfect for reproducing the unparalleled tonal range of a Mason & Hamlin. 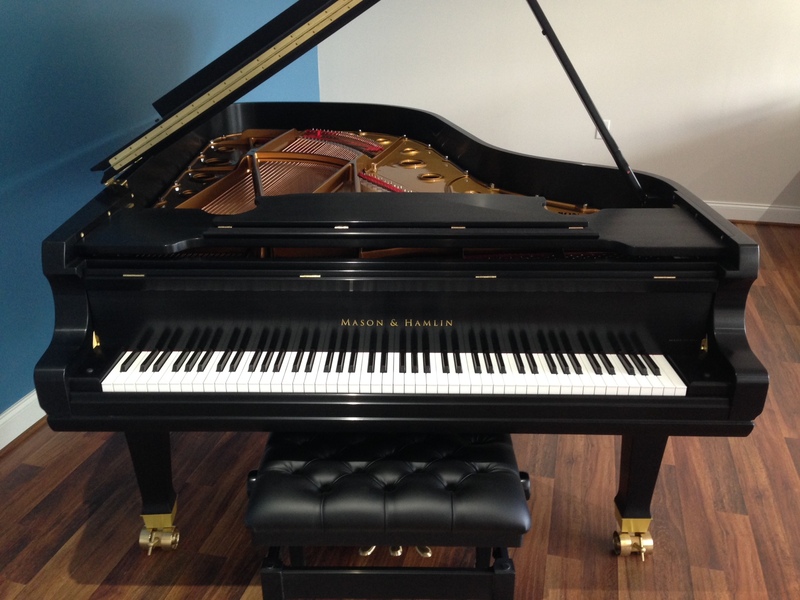 The Model BB redefines what a grand piano should be, with power and sonority usually reserved for concert grands—making the tonal possibilities truly limitless.